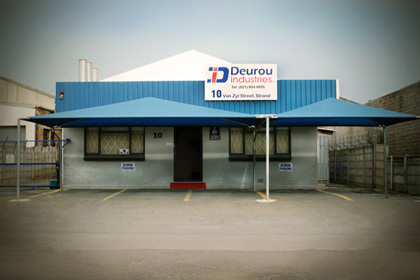 Founder member Dudley Snr and Roule De Reuck started the family business in 1994, manufacturing windpump related products, for the agricultural industry. Since then our manufacturing service departments multiplied over the years, which evolved the company to explore different fields of engineering. Being a Sassda member, we are strictly bound to their Code of Conduct, which sets an elevated standard for productivity in the stainless steel industry. Our workforce consist of qualified and experienced fitter and turners, cnc operators, CAD/CAM, welders, polyurethane technicians and general apprentice trainees. Our Vision is to strive for growth and continuity, creating more job opportunities. Evolving into a one-stop multi specialised engineering company, equipped with the latest technology, and been recognised worldwide for its innovative designs and production ability. 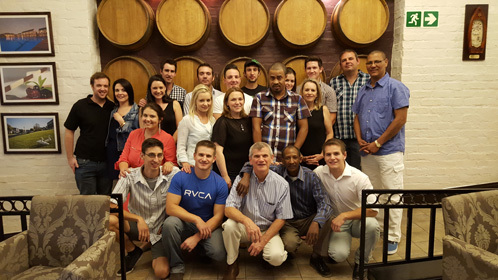 We are a proud and passionate family business, embracing the ongoing challenge and learning curve together. 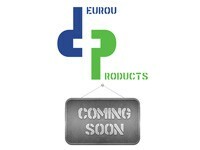 Deurou Products is a platform used to display OEM (original equip manufacturing) products designed by Deurou industries, a team of manufacturing and design engineers. Please have a look at our Construction Industry Brochure for some of the items we manufacture for the Construction Industry.